AAA Tax and Accounting, INC. based in Aurora, Colorado, providing quality and convenient tax resolution services to individuals and small businesses. Whether your situation requires an easy fix or a complicated multi-pronged strategy, we are here to help you every step of the way. 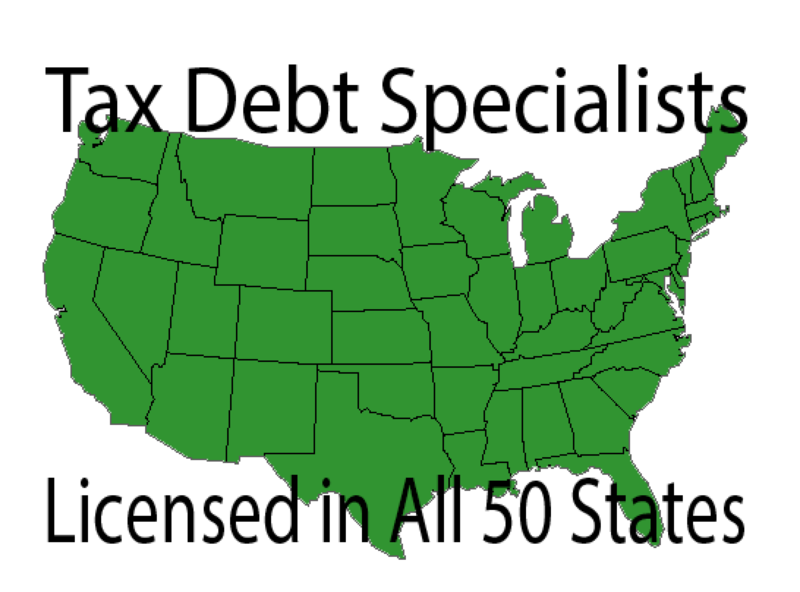 Licensed to help in all 50 states. “I couldn’t be happier with the service I got from AAA Tax Accountants. David got me a LOT more money back than any of the other national services! Thanks again.” ~Scott S.
“AAA tax accounting has been a blessing for our family. Not only did we get an outstanding refund, we have also learned that it was to our families benefit for everyone in my household to file taxes which includes minor children. This small change has made a huge difference in our lives.” ~Cheryl C.
TAX CHANGES THAT IMPROVED OUR QUALITY OF LIFE!!! AAA Tax & Accounting in Aurora, Colorado specializes in Business and Individual Tax Resolution. We are a highly educated team of Certified Public Accountants (CPA)s, and Enrolled Agents (EA) dedicated to reducing and resolving tax liabilities. Businesses and individuals across the nation turn to AAA Tax and Accounting to resolve their tax problems every day. We find permanent solutions to your tax problems. We utilize our extensive knowledge in the broadest range of tax relief strategies. Whether you owe $5,000 or $5,000,000 we welcome you to give us a call, e-mail us, or download our free tax help guides. We offer a free IRS checkup and a free in-depth financial consultation. We guarantee that after your consultation you will know how much you owe when the collection statute will expire, what collection status you are in, and how we will resolve your case. Our consultations are offered free, without any obligation from you. You will be contacted by an experienced tax professional, not a pushy salesperson. We analyze every tax liability case as if it was our own and advise you accordingly. Armed with our detailed plan tailored to your specific situation, you make the decision on when and how to proceed. We offer all of the following tax resolution services: Federal Tax Lien Release through Discharge or Subordination Wage, Accounts Receivable & Bank Account Levy Release, Personal (In-Business) Offer in Compromise, Corporate Shutdown & Business Rebirth, Tax Debt Financing Assistance, Penalty Abatement (Forgiveness), State Tax Liability Assistance, Currently Non-Collectible, Innocent Spouse Relief, Tax Return Preparation and IRS Payment Plans. We make sure you are up-to-date on all your tax accounting documents when you contact us today.